In The Boy on Cinnamon Street by Phoebe Stone, Louise was once a girl who was the life of the party, star of the gymnastics teams, had many friends and wrote poetry. But a traumatic event completely changed her that she locks it all away deep insider herself and pushes everyone and everything away. She’s in the 7th grade, moved to a new school, quit gymnastics, cut-off her friends, and now living with her grandparents. Although she has distant herself from everything, her grandparents, sister, and best friend Henderson are there for her no matter what. Henderson will do just about anything to complete this broken girl. Louise’s life is an interesting story about forgiveness, love, and finding the strength to go on. Phoebe’s story of Louise’s life is compellingly beautiful. Her writing style allows very serious and realistic themes to become relatable to young readers. The way Phoebe picked Louise’s wall apart brick by brick is brilliant. 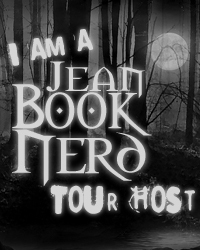 It allows readers to get to know her and get a sense of why she is shielding everything away. The book presents some tear-jerking moments, as well as humor, love, lasting friendship, and shocking moments. Henderson is like Louise’s protector. With all the things he does for her, he is undeniably likable. He certainly added spark to the story. 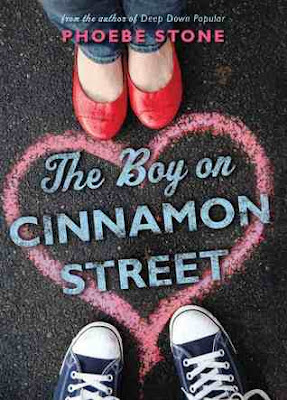 The Boy on Cinnamon Street is an emotional roller coaster ride. A powerful tale about trusting the people you love, learning to let go, and having the will to move on. When I first saw this book, I thought automatically: CLICHE. It kind of turned the book off to me, since I completely dislike cliches a lot. They annoy me, but then there is something about it that seems real and cute, like you said. So I'm going to go ahead and buy a copy for myself.